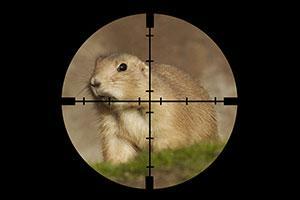 Directory of 3 Kansas Prairie Dog hunting lodges, guides and outfitters in Kansas. Greenwald’s Gun Repair offers Unguided prairie dog hunting on 2,600 acres with over 1,400 acres of prairie dog towns on rolling hills and canyons. Prairie Dog hunting is also offered year round. We have several dog towns near our location. Give Tim a call.